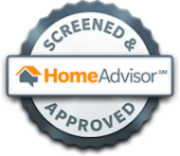 In today’s home improvement market, flooring choices abound, from hardwoods to laminates there have never been so many options. 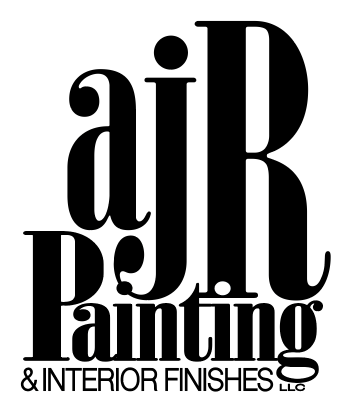 The staff at AJR Painting and Interior Finishes, LLC is an experienced Flooring Installation Contractor and can help guide you in selecting both a flooring style to compliment your room decor, as well as the correct flooring material to accommodate the expected foot traffic for the area. Our initial consultation will give us the opportunity to gain a clear understanding of the scope of your flooring installation request, and provide you with an accurate and competitive pricing estimate. 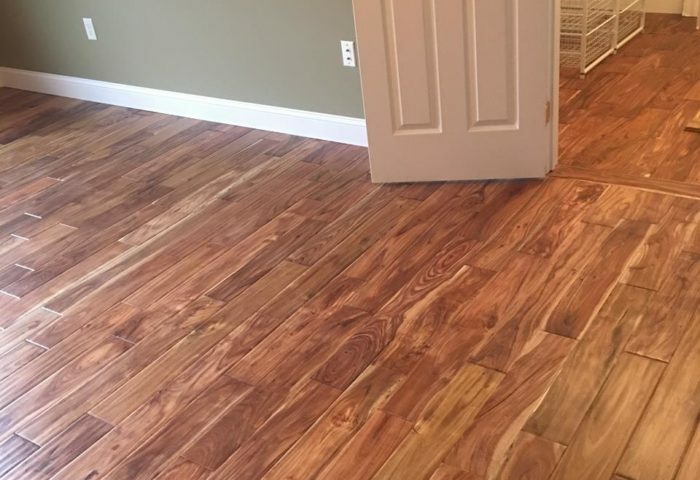 We understand that installing new flooring can be very disruptive to your everyday routine. So we take every precaution necessary to minimize all the hurdles to jump on your way to new floors. When it comes to selecting a flooring style and type, the sky is the limit. We allow our customers to select their flooring from anywhere, as we do not limit you to any one supplier. To make the process run smoothly we offer pickup and deliver of your flooring once purchased. Many types of flooring should sit and acclimate to it’s environment prior to installation. We understand that installing new flooring can be very disruptive to your everyday routine. So we take every precaution necessary to minimize all the hurdles to jump on your way to new floors. When arriving to install your flooring , we will move any necessary furniture to complete the project correctly. Existing flooring will be torn out and removed from the job site. We will secure the sub-flooring, remove existing squeaks, replace any failing boards and install new sub-flooring where needed. 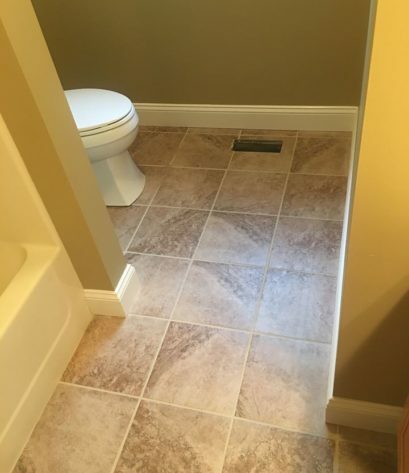 Lastly, we will install your new flooring to manufacturer specifications.